Relax and enjoy the party too. 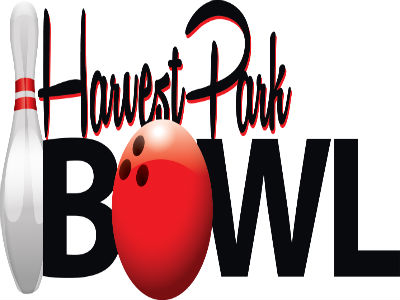 Harvest Park Bowl is the ideal place to hold a birthday party for kids. 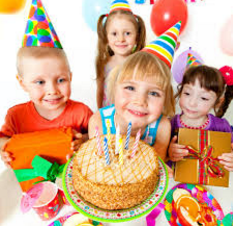 We offer regular bowling or bumper bowl, and we have a huge assortment of video games and food to make the special day in a child's life that much more enjoyable. Coupon cannot be combined with any other offer. Limit one coupon per person. Offer expires 05/07/2019. Not redeemable for cash. This coupon brought to you by Contra Costa Live. Full Bar, Salads, Burgers, Pizza, and the Best Clam Chowder Sourdough Bowls in the East Bay! Serving, Banana's Foster, Veal Cutlet Milanese, Salmon Piccata, Filet Mignon & Lobster, Beef Wellington. Served with homemade Minestrone Soup, Salad, Pasta, Sauteed Vegetables, Warm Bread & Butter.